The book claims that US President Donald Trump intended to send a 180-day termination letter for the FTA, and told Moon that Seoul must pay for the Terminal High Altitude Area Defense missile defense system. According to the book, Trump said that South Korea was “ripping us off” and that he was “done with giving you guys free money,” in telephone conversations leading up to Jan. 19. The book also claims that Trump “disliked” Moon, and that then-national security adviser H.R. McMaster called a National Security Council meeting on Jan. 19 to convince Trump of the importance of US military presence in South Korea. Although the book contains detailed accounts of Trump’s alleged tirade on the trade deal, and his view that the US was shouldering an unnecessary burden by stationing troops here, Seoul’s presidential office declined to elaborate on the matter. “Woodward’s book is causing controversy in the US. It is inappropriate for our government to comment on that issue,” Cheong Wa Dae spokesman Kim Eui-kyeom said Wednesday. Kim’s comment was in line with Cheong Wa Dae’s usual taciturn approach to issues over which Seoul may be experiencing friction with Washington, particularly in connection with trade. 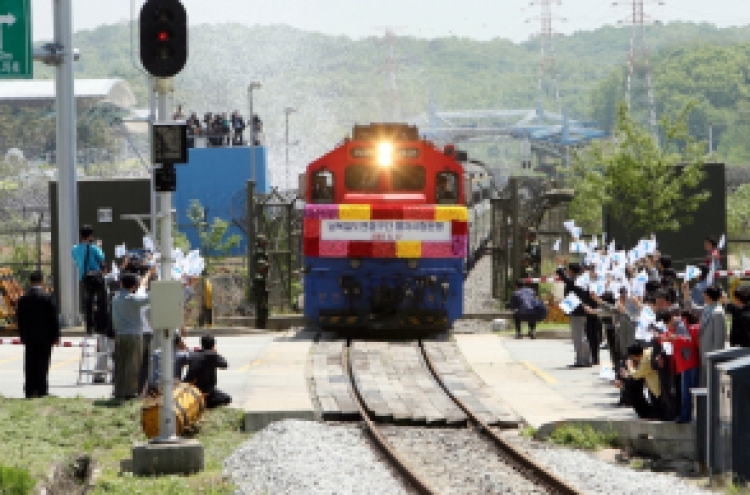 During Moon’s first visit to the US as the South Korean president in June last year, Cheong Wa Dae strongly refuted reports that the Korea-US FTA was discussed during the two leaders’ dinner meeting on June 30. 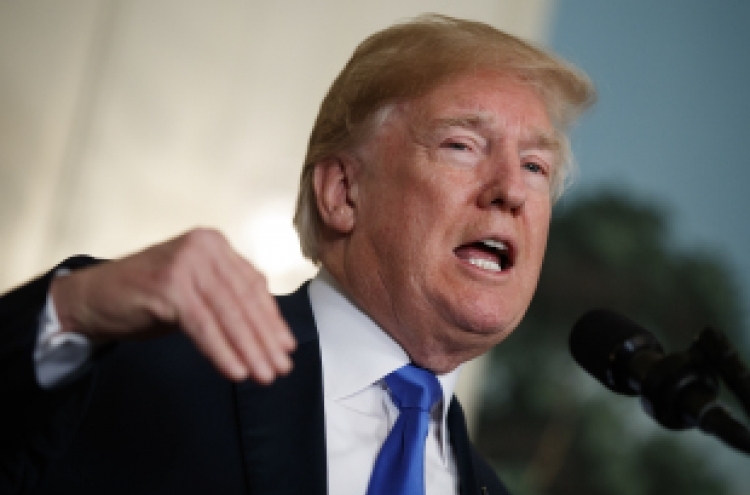 Trump, however, tweeted that he had discussed a number of subjects, including “new trade deal” in the meeting. The FTA has appeared only twice in Cheong Wa Dae’s statements on Moon-Trump telephone conversations. The first came after a telephone conversation on Aug. 7 last year, when Seoul’s presidential office stated that Trump had expressed a need to revise the pact to improve relations. The White House statement on the conversation did not mention the issue. The FTA was not mentioned in the presidential office’s official statement again, until Feb. 3 this year. 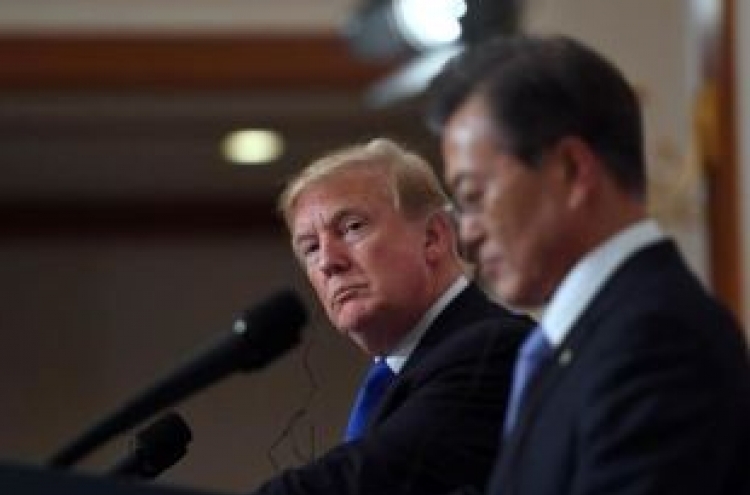 Following a phone conversation between the two leaders, Cheong Wa Dae said that Trump had again mentioned the need to address the trade imbalance, and that Moon responded by saying that Seoul would “earnestly engage” in related discussions.